Fabien Sanconnie will make his France debut in Saturday's Six Nations clash with Italy in Rome as one of four changes to Guy Noves' team. Brive flanker Sanconnie replaces Bernard Le Roux in the back row, with Charles Ollivon unavailable due to injury, while Castres scrum-half Antoine Dupont is also in line to earn his first cap after being named among the replacements. The other alterations to France's starting XV see Julien Le Devedec, Brice Dulin and Virimi Vakatawa recalled. Le Devedec comes in for the injured Sebastien Vahaamahina in the second row (back), with Scott Spedding and Yoann Huget dropping to the bench to accommodate the returns of Dulin and Vakatawa. 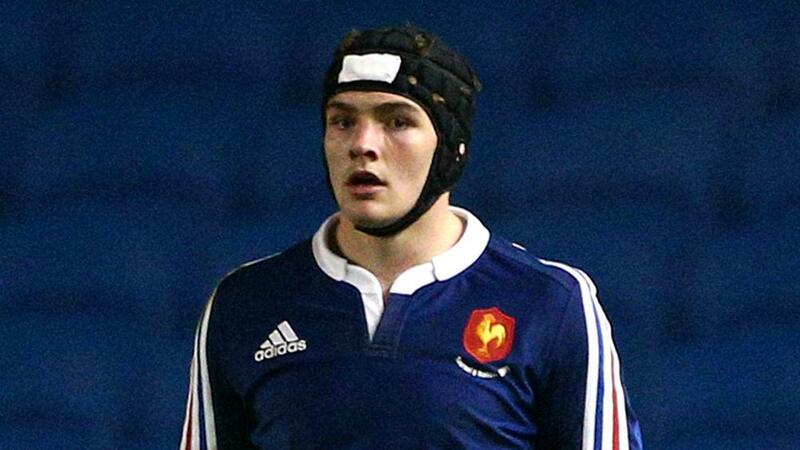 Fly-half Francois Trinh-Duc is on the bench after recovering from a broken arm. Skipper Guilhem Guirado is set to earn his 50th Test cap as France seek to bounce back from defeat to Ireland last time out, which ended their hopes of winning the championship. France: Brice Dulin, Noa Nakaitaci, Remi Lamerat, Gael Fickou, Virimi Vakatawa, Camille Lopez, Baptiste Serin; Cyril Baille, Guilhem Guirado (captain), Rabah Slimani, Julien Le Devedec, Yoann Maestri, Fabien Sanconnie, Kevin Gourdon, Louis Picamoles. Replacements: Christopher Tolofua, Uini Atonio, Eddy Ben Arous, Paul Jedrasiak, Bernard Le Roux, Antoine Dupont, Francois Trinh-Duc, Yoann Huget.